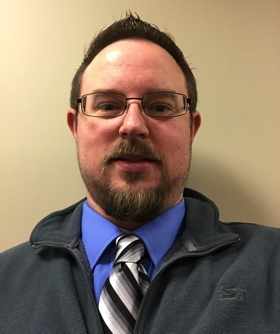 C&M Conveyor has announced the appointment of Abram Nichols as its new Lead Project Engineer. Nichols has 15 years of diversified experience in the manufacturing sector. Before joining C&M Conveyor, he served as product and chief engineer at AGC Automotive in Hebron, KY.
Nichols earned a bachelor’s degree in engineering at Southern Illinois University, Carbondale, IL, and an associate’s degree in welding technology from Southwestern Illinois College in Belleville, IL. The appointment is C&M Conveyor’s latest staff addition as part of its continued growth initiative that began nearly three years ago to add capacity and increase productivity.